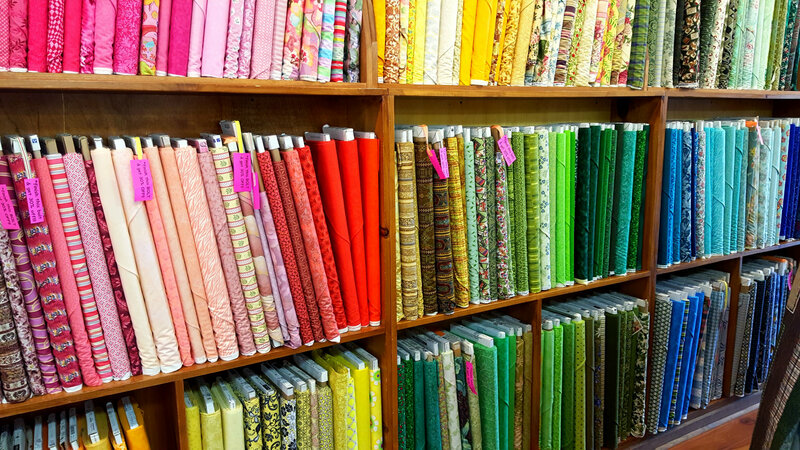 Adirondack Quilts is a full service quilt shop in the wonderful Adirondack Mountains between Lake George and Albany NY, we offer an extensive selection of quilting cottons, ranging from Civil War reproduction prints and novelty themes to contemporary designs and beautiful batiks. 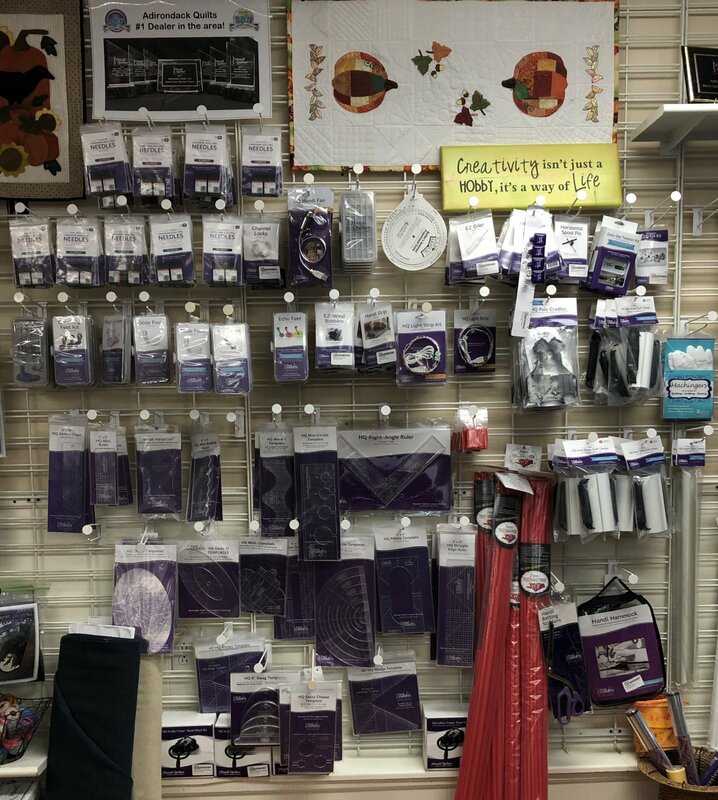 In addition to over 3000 bolts of designer fabrics, we stock sewing notions, quilt kits, batting materials, premium threads, project patterns, and other quilting essentials, to meet a variety of creative needs. 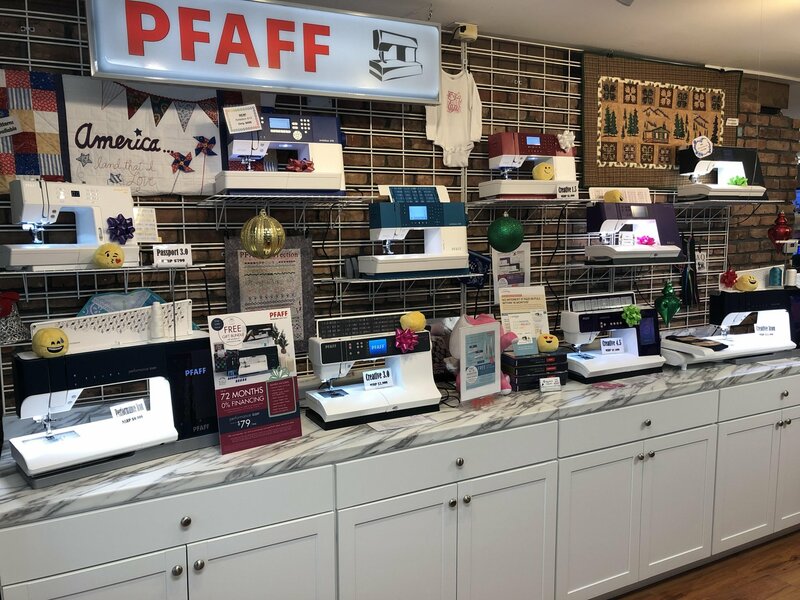 Located in South Glens Falls, NY, we carry a full line of Pfaff sewing machines and Handi Quilter long arm machines, as well as providing expert sewing machine maintenance and repair services. For your convenience, we also offer scissor sharpening and professional long arm quilting services. 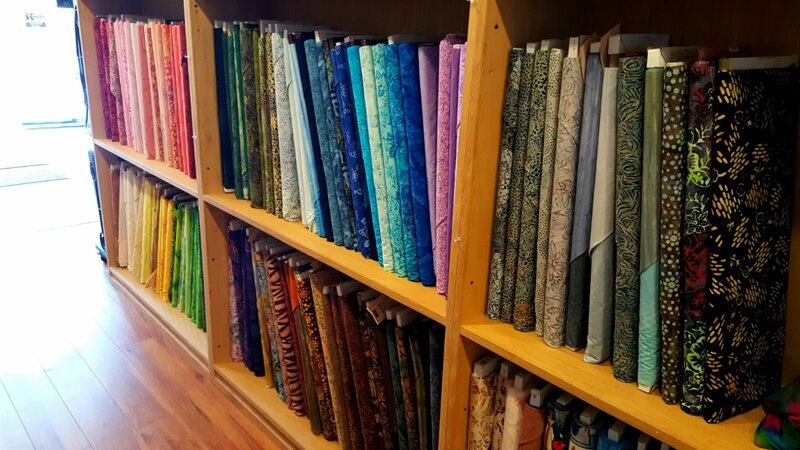 Our store features a friendly, casual environment where quilting enthusiasts of all skill abilities can take advantage of a wide variety of classes, clubs, and social events. When you need help, our dedicated team of staff members is always on hand to answer your questions and guide you through your quilting journey!